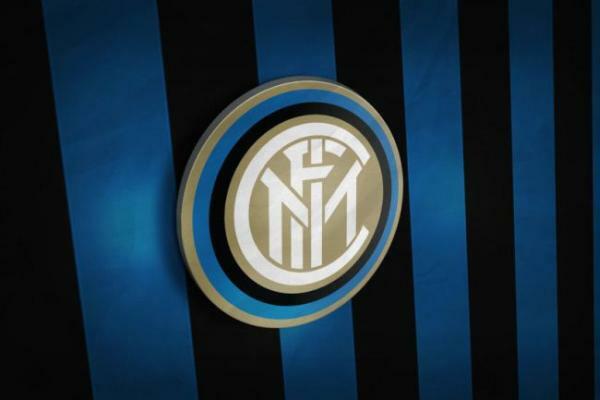 Inter & Milan With Future Plans For The San Siro | INTER CLUB PAVIA "C'E' SOLO L'INTER"
Gazzetta dello Sport have followed Corriere della Sera on examining the news of the renewed commitment of both Milan clubs to the San Siro. “At the moment it is still too early to talk about new projects, but the ideas of the two clubs to make the most of a shared stadium are known and the timing is clear: the first exploration phase is to be closed by the end of 2018 so they could proceed with the planning and administrative activities required to deliver a modern stadium to the fans in the shortest time possible. The post Inter & Milan With Future Plans For The San Siro appeared first on Sempreinter.